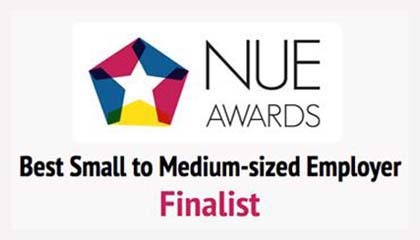 The Best Small to Medium-sized Employer category recognises and celebrates companies who offer excellent work experience opportunities for undergraduate students. TLC Marketing have made the shortlist alongside nine other companies. At TLC Marketing interns aren't tea-makers or run arounds, they are integral members of staff, given real agency challenges to solve. Students enter as interns and leave as Marketing Executives, Junior Planners and Account Executives. 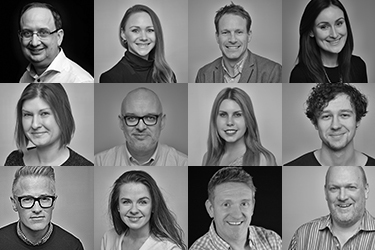 "We want to create the next generation of innovative marketers and the only way to do that is to ensure they are fully involved in the day to day running of the agency." Says John Pearson, General Manager of TLC Marketing UK. Winning this award would be a great exposure not just for our agency, but for agencies as a whole who are massively under-represented in these awards so dominated by big corporate brands. Winners will be announced on 24th February 2017 in the City of London. View the full list of finalists click here.